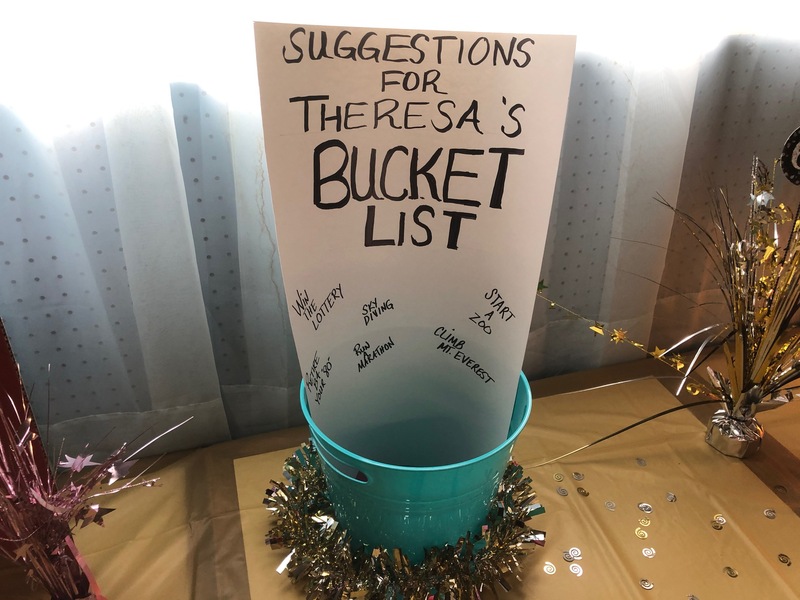 At our friend Theresa’s surprise birthday party one week ago, a call went out for bucket list suggestions. What would you add to your personal wanna-do bucket? That is an awesome item, Peaches! I have already crossed off several… one of mine was flying in a Hot Air Balloon. I did and loved it!! Next one that I need to cross off is… go to Italy and experience it. Travel the backroads, near and far, to see the real places. 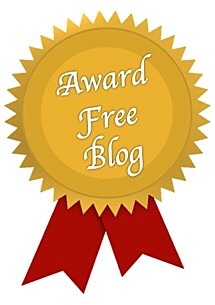 Perfect for your zeal, MBC! My gosh, I don’t know! So many choices! All of these are good, I think I like road tripping the most. Earlier today, I was told I need to go to Ottawa in May to see the tulips. That sounds nice.